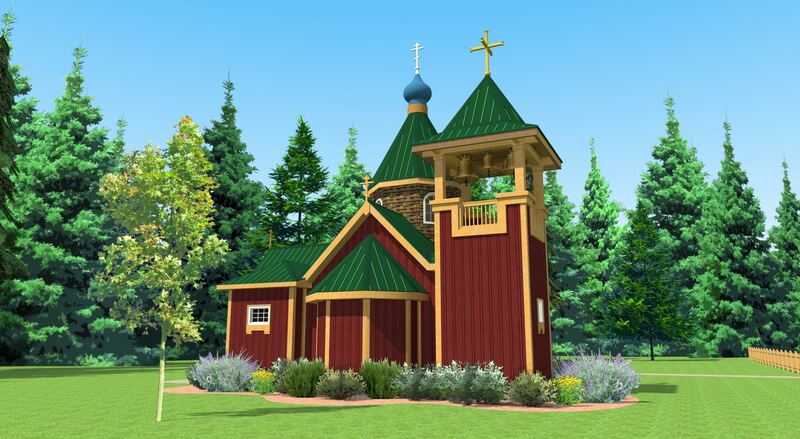 This is the most recent architectural rendering for our proposed bell tower addition. 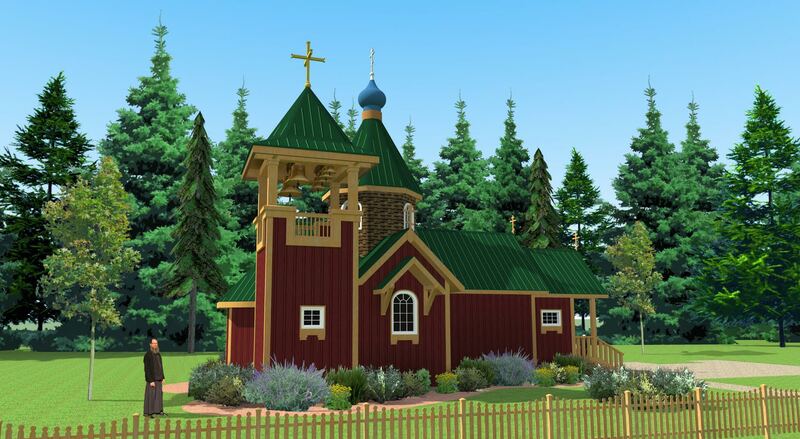 Please join us in praying that we will be able to find the needed benefactors that would allow us to build. 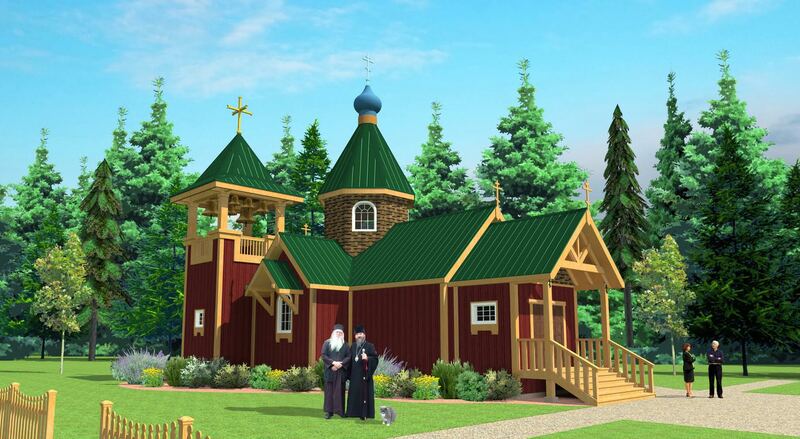 As well, we need funds for the guest house, dedicated to Saint Seraphim of Sarov, that will house up to 32 overnight visitors. See the post Above for pictures of the Guesthouse. Note: If you would like to help us by donating through PayPal, please include a note that your donation is earmarked for our building project. Thank you and God bless! Fine coffee, soaps, incense, prayer ropes, mugs and other things available from the online store! 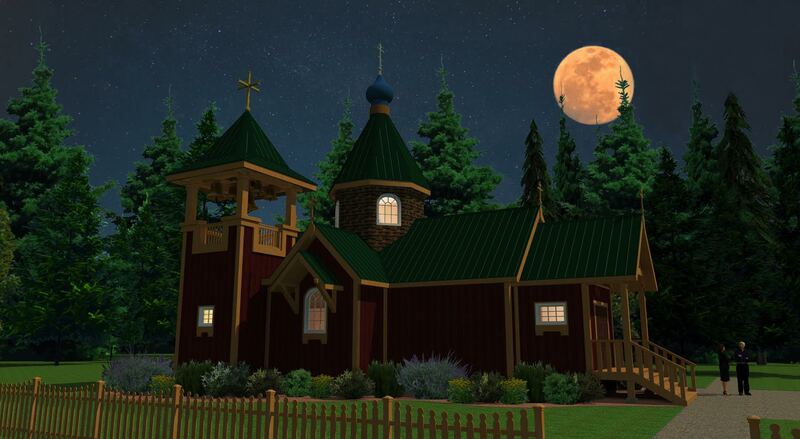 We welcome pilgrims and visitors to the Monastery, however, we kindly request that you call first before making the trip to Vashon. Any donations to the Monastery are appreciated! while you shop online as well! 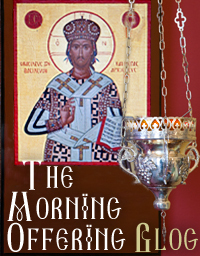 New Prayer Rope offerings at the monastery online store! 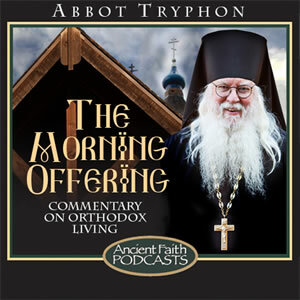 Greetings to all with the Feast of Theophany! The Feast of Christ’s Nativity in 2018!